Looking for bachelor party ideas in MN? Have some clean fun by getting dirty! Conveniently located right out of downtown Minneapolis off of Highway 94 Splatball is the perfect venue for bachelor parties. 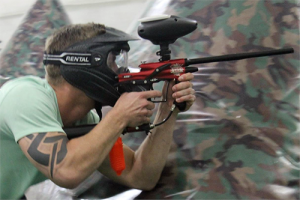 Paintball is fast becoming one of the most requested bachelor party ideas in MN. Hide and shoot behind tanks, castles, ammo crates, buildings and more! Get after it in our 15,000 square foot combat arena! Play multiple games from elimination, death match, zombie ball, capture the flag and more. Show up, gear up and play. We have everything you and your party need to play. All you guys have to do is get the bachelor here and out safe! Our paintballs wash out but your memories will last a lifetime! Don’t let the weather or long drive damper the day like a basic bachelor party outing. Stick to the plan and get in as many activities as you can on your buddies secial day. 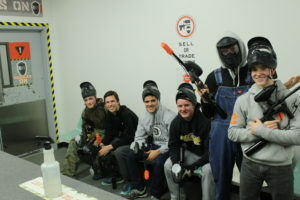 Save on the traveling and added expenses of traditional bachelor party ideas and play indoor paintball right out of downtown MPLS. After check out any of the local breweries or pubs. 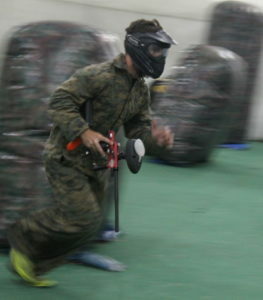 Worried paintball hurts too much or will leave you and the party with an unpleasant welts before the wedding? 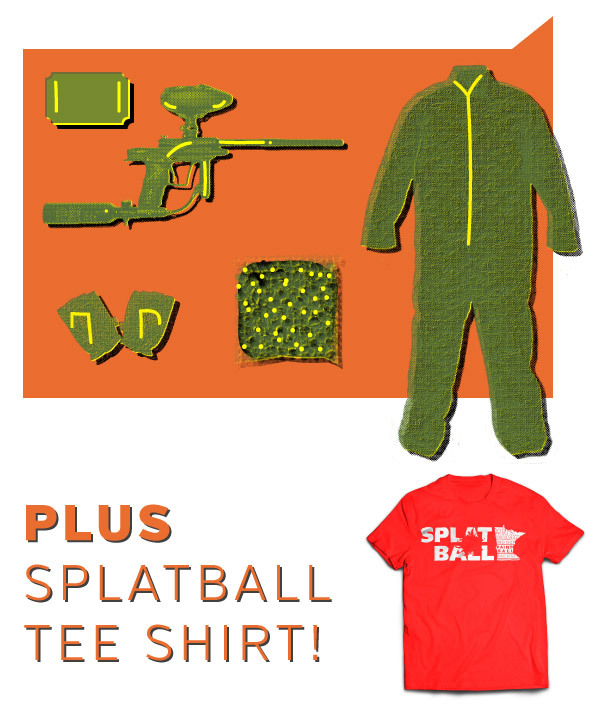 Splatball specializes in true low impact paintball equipment that helps eliminate the pain and mess. The paintballs we use are smaller, lighter, more fragile thus making the entire experience more fun! But don’t forget to have the Bachelor run the gauntlet at the end of the session! To take advantage of the special simply book a party online and don’t include the bachelor in your number of players. Example: 6 Players total (bachelor included), type in 5 players when booking. Enter: Bachelor Special in the comments section. Have questions? Please call us at 612-378-0385 and let us help. Check out these tips on how to host a great bachelor party in Minneapolis.